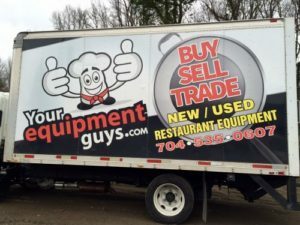 Our goal is to help you with your ALL of your equipment needs, which includes the need to sell or liquidate equipment you want to get rid of. Whether its because it is in storage and losing value over time, or because you are closing a business. If you are looking to sell equipment, we always offer a fair price. 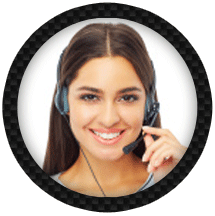 We will handle everything, including the pick-up and removal, along with prompt payment. 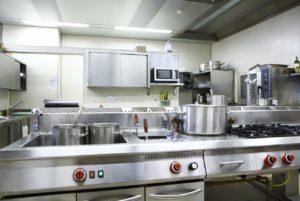 We also do online auctions on the largest Used Restaurant Equipment Platforms! 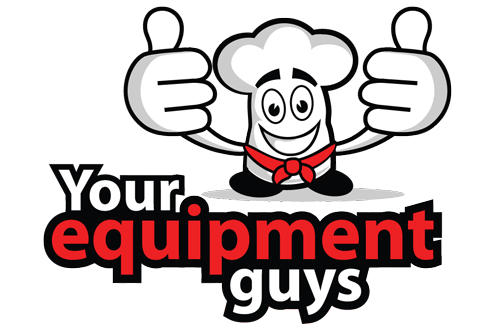 We will come to your location and label, photograph, uninstall, and then sell your equipment via online auction. After the sale, we handle all the financial collections, buyer pick-ups, as well as packaging, palletizing and delivering to a nationwide list of buyers. Many of them long time, repeat customers. This method, for many of our customers makes a lot of sense because it offers them the opportunity to remove everything quickly, and all at once rather than trying to sell items on a piece by piece basis, resulting in an expedited financial return. 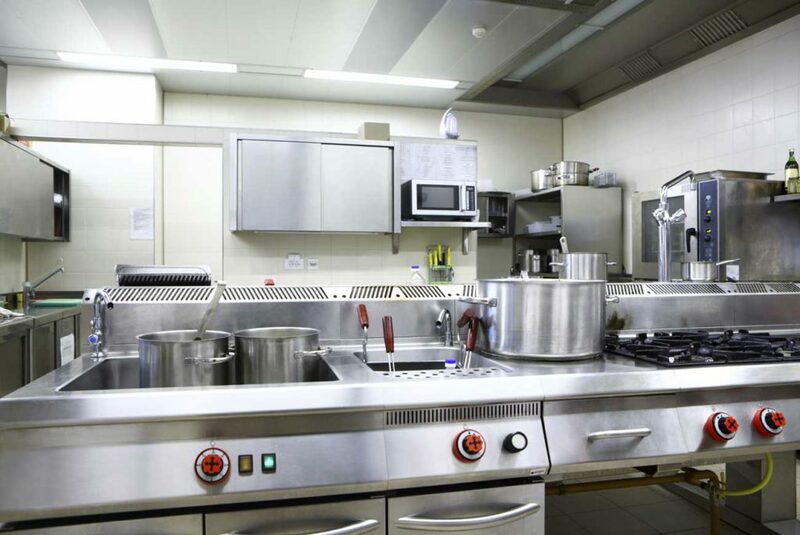 Not to mention… We handle EVERYTHING!